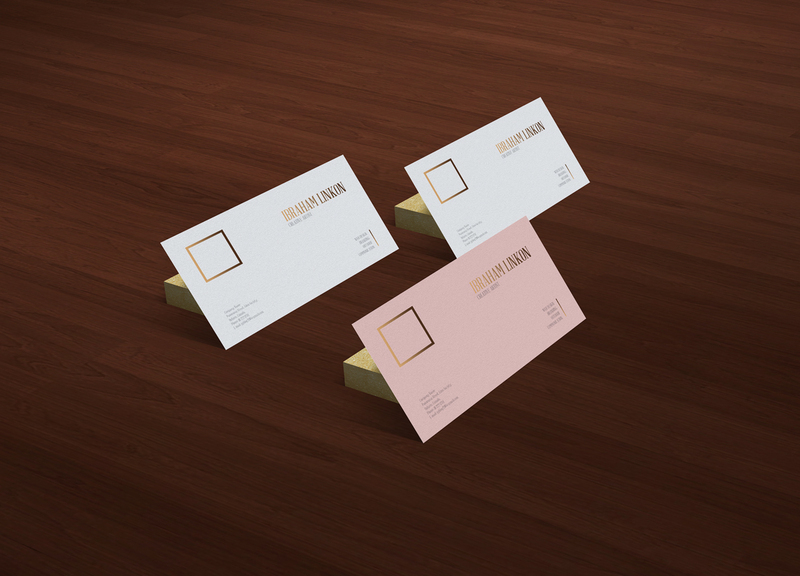 Showcase your elite business card templates by getting this Free Business Card on Wooden Floor Mockup. This business card mockup is designed in PSD format. You can get the desire presentation by drag and drop your designs in smart-object layers. The elite business card mockup is designed and provided by Graphic Google. So, feel free to download and must watch our daily free mockup archives.